Some time ago I came across this quote: "Worry does not empty tomorrow of its sorrow, it empties today of its strength." I do not recall now where I had seen it but, liking it, I scribbled it down on a scrap of paper and added it to the pile of similar scraps accumulated in my pants pocket. I do this all the time. Whenever I have a thought, come across something interesting, read a good quote, or find anything that I want to remember or think that I may be able to use later, I write it on a piece of paper and stuff it in my pocket, moving the notes from one pocket to another every time I change my pants. About every couple of weeks, or when my pocket is over full, I go through these notes. Anything I do not want or realize I can't use goes straight into the trash. Things I wish to act on right away are done and the notes disposed of. The rest go into a box where they pile up until I have the opportunity to, once again, go through the sorting process. It was during one such sorting that I rediscovered the above quote and moved it to the "immediate action" pile. The first thing was to do some research to determine the origin of the quote. I checked a number of reputable websites just to be on the safe side, as quotes on the internet are quite often misquoted, and/or incorrectly attributed. After a few minutes I was satisfied that I had the correct author: Corrie ten Boom. But who was this person? The research I undertook to satisfy my curiosity led me to the story of one of the most interesting and inspirational people that I had never heard of. 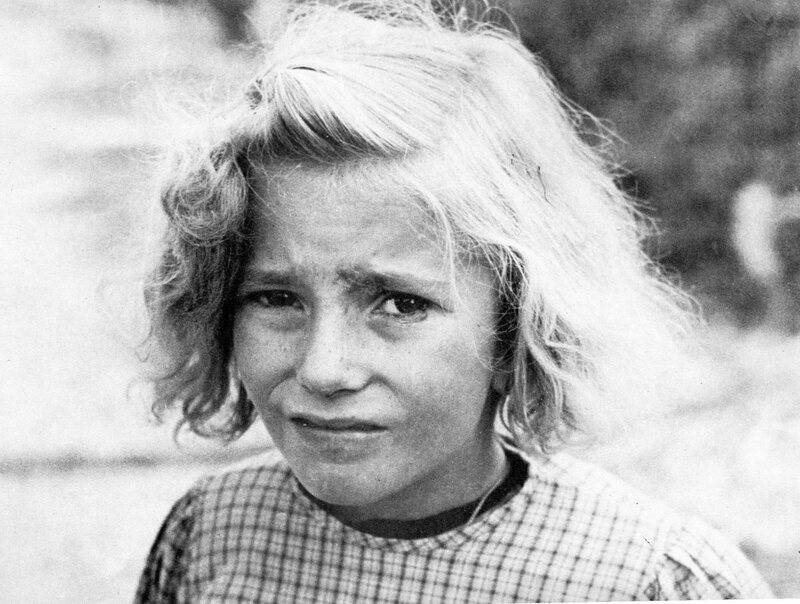 The youngest of four children, Cornelia "Corrie" ten Boom was born on April 15, 1892, in Haarlem, Netherlands, to Casper and Cornelia Johanna Arnolda ten Boom-Luitingh. 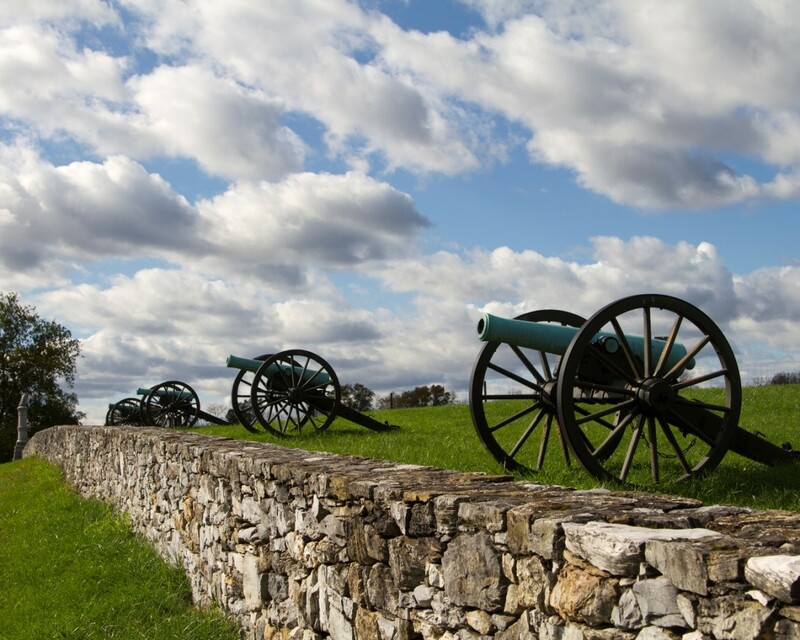 The ten Booms were devout Christians who believed in service to God and their fellow man. 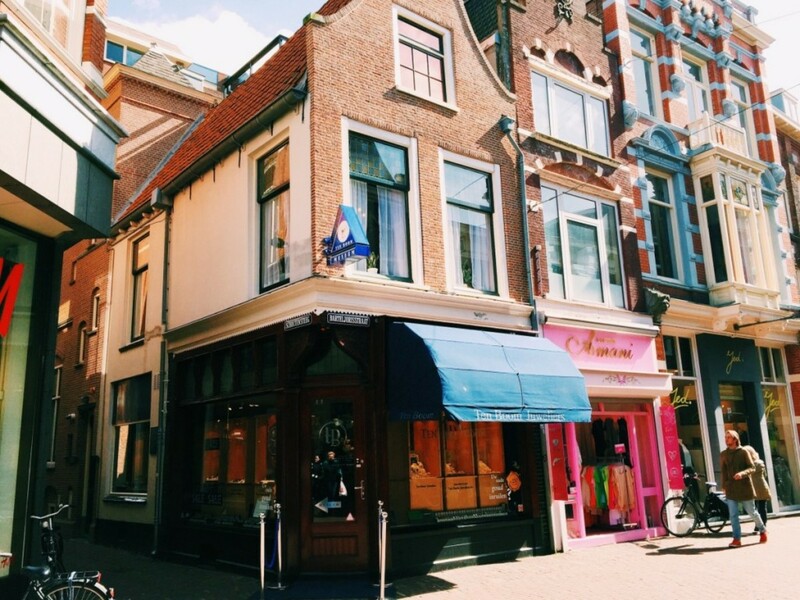 Corrie's grandfather was a watchmaker who, in 1837, established a shop in Haarlem. He operated his business on the ground floor and the family lived in rooms above. The shop was eventually inherited by his son, Corrie's father, Casper. Like her father and grandfather Corrie also trained to be a watchmaker and, In 1922, became the first licensed female watchmaker in Holland. For the next 18 years she lived a normal, peaceful life, working alongside her father in the shop. Then, in May of 1940, the Nazis invaded the Netherlands, and thus began the occupation of Holland. 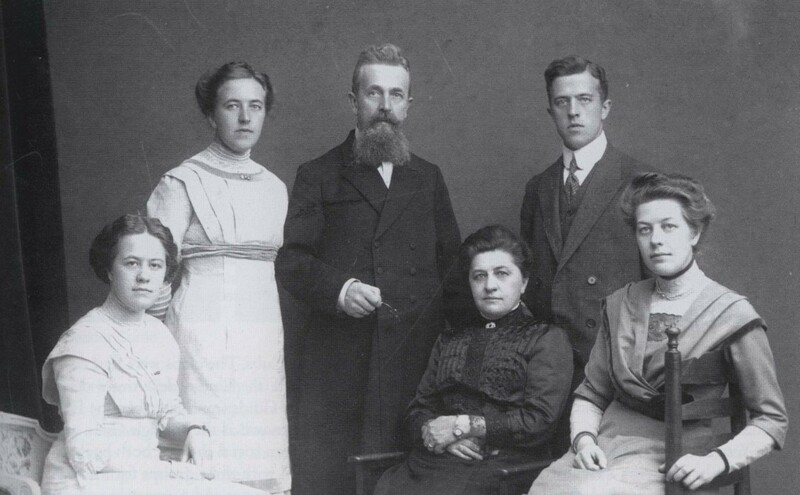 The peaceful existence of the Dutch people was over, and the lives of the ten Boom family was changed forever. In keeping with their true Christian beliefs and morality the ten Booms had always operated their home as a kind of "open house" for those in need, helping whenever, and whomever, they could. So when their Jewish neighbors, a family by the name of Wells, was at risk, the ten Booms hid them in their home and helped them to escape Holland. In May of 1942, a woman, having heard that they had helped the Well's family, showed up at the ten Boom's door. She told them that she was a Jew and that her husband had been arrested by the Nazis. She asked for their help. Corrie's father agreed to allow the woman to stay with them, telling her that, "in this household God's people are always welcome." These two acts of kindness and bravery were the beginning of "the Hiding Place". The ten Boom family became very active in the resistance movement. There home became known as Beje House, an abbreviation of their street name, Barteljorisstraat, a safe house for those being hunted by the Nazis. 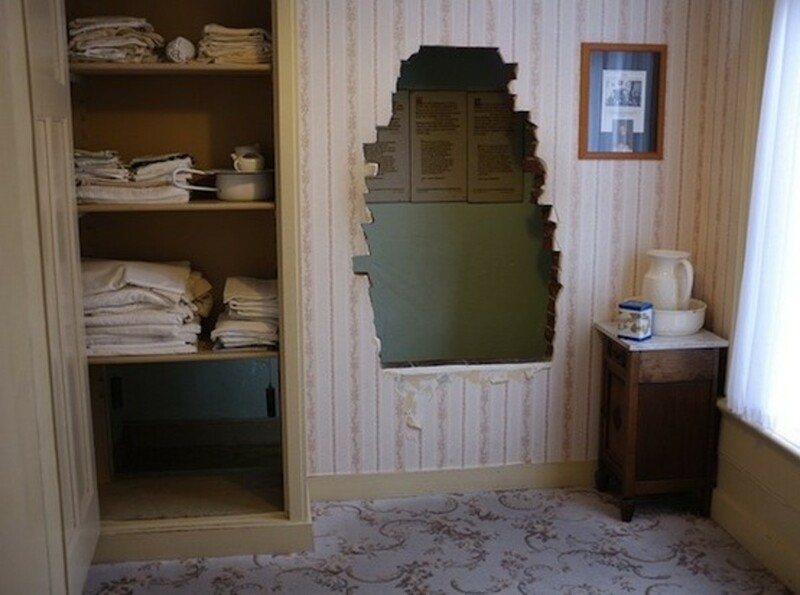 A false wall was constructed in Corrie's bedroom, creating a small hidden room where the refuges could hide. Over the next two years many Jews, as well as members of the Dutch resistance movement sought refuge there. There could be six or seven people living illegally in the house at any one time, as well as any number of transients who would be harbored there before being moved to other safe houses. Corrie, along with her father and sister Betsie, risked her life to help rescue people from the Nazi invaders. She formed, and became the ringleader of, "the Beje group", an underground network that sought out sympathetic and courageous Dutch families tp provide additional safe houses for the refugees. Due to wartime shortages, ration cards were issued to non-Jewish Dutch citizens for food and necessities. Corrie managed to procure as many as 100 extra of these cards so that they could get provisions for the refugees. 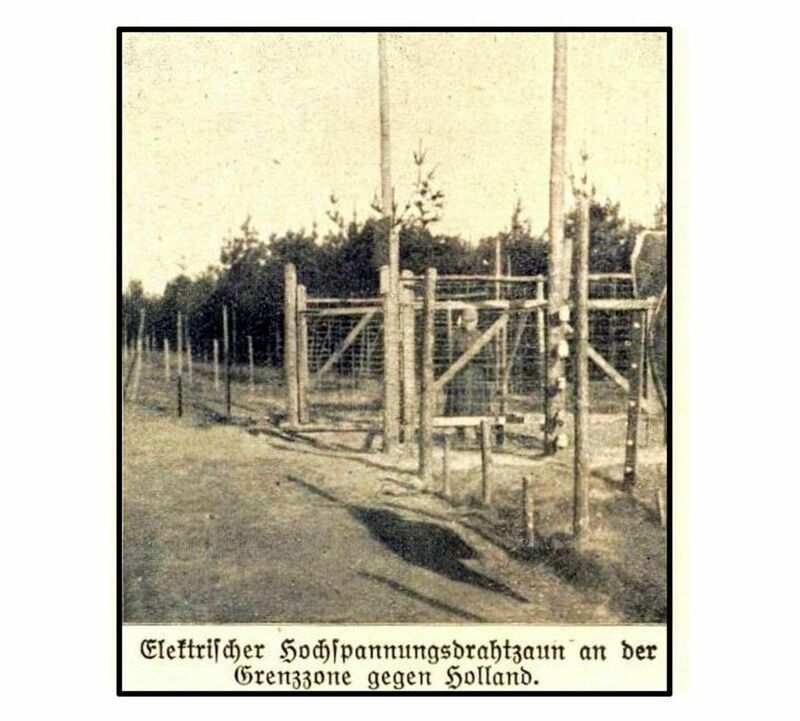 It is estimated that during 1943 and the first two months of 1944 the ten Boom family, along with their Resistance network, rescued some 800 Jews and protected countless numbers of the Dutch underground. Then on the 28th of February, 1944, the family was betrayed. 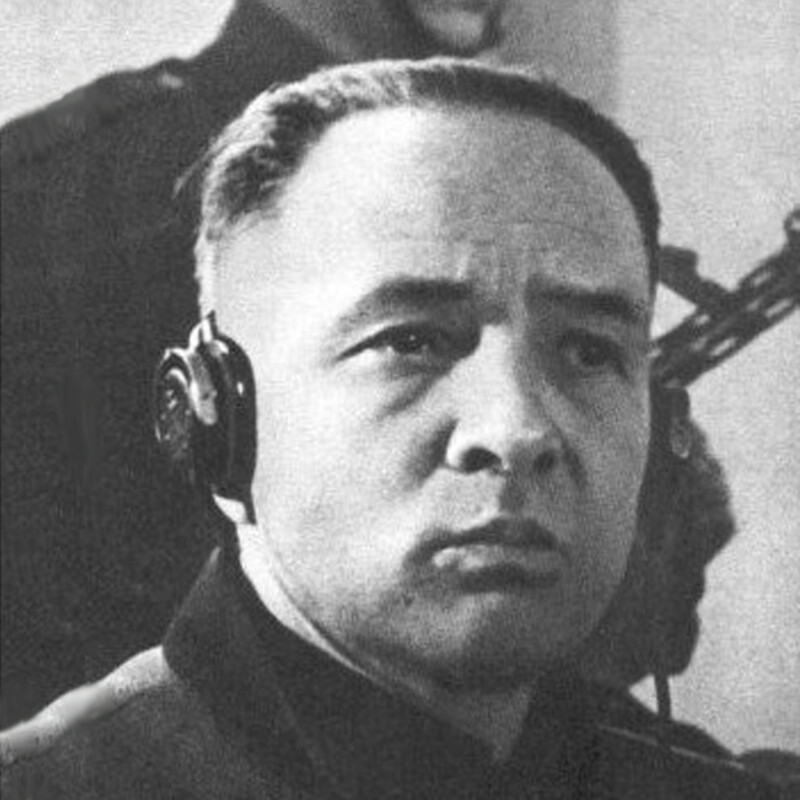 Following a tip from a Dutch informant, the Nazi Gestapo raided the ten Boom home and arrested 35 people, including the ten Boom family. 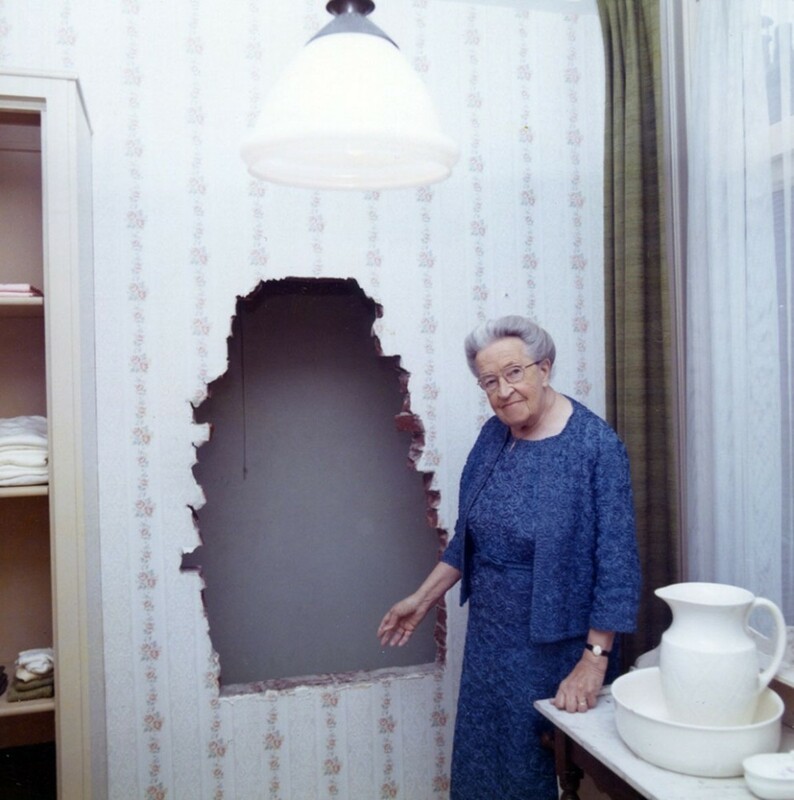 The German soldiers failed, however, to locate the secret hiding place behind Corrie's bedroom wall where six people—four Jews and two members of the Dutch underground—were hiding. 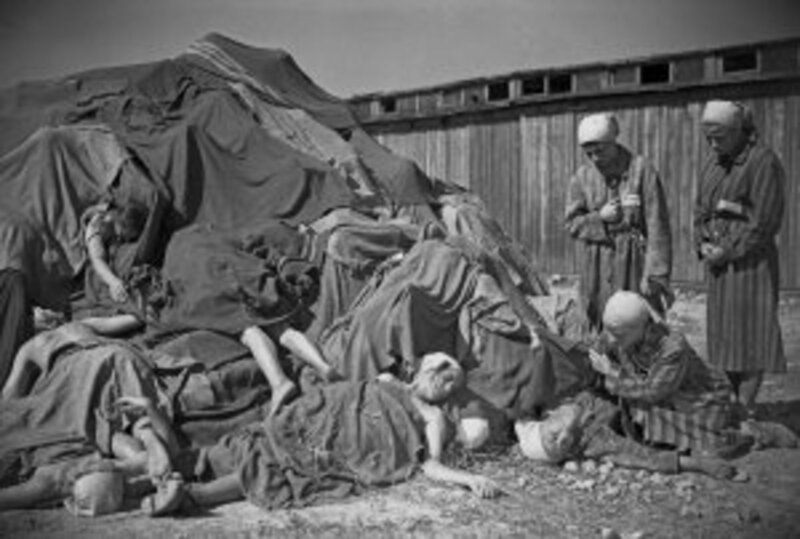 They remained huddled there in the cramped space for three days before being rescued by the resistance. All members of the ten Boom family were imprisoned. 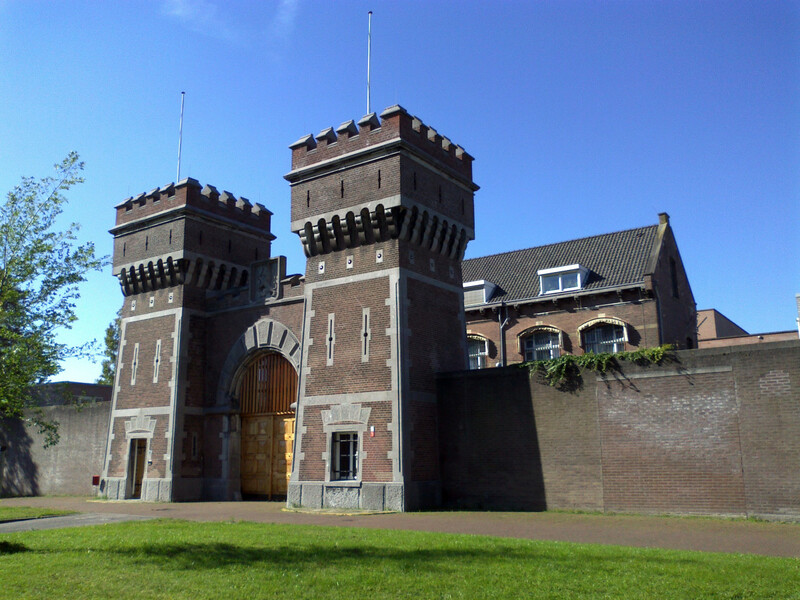 Casper ten Boom, Corrie's father, who was 84 years old at the time of his arrest, was sent to Scheveningen Prison in Scheveningen, Netherlands where he perished shortly after. Corrie and her sister Betsie were sent to Germany and incarcerated at the infamous Ravensbruck concentration camp outside Berlin. During their captivity the two sisters did what they could to try to alleviate some of the suffering of their fellow prisoners and give them hope. 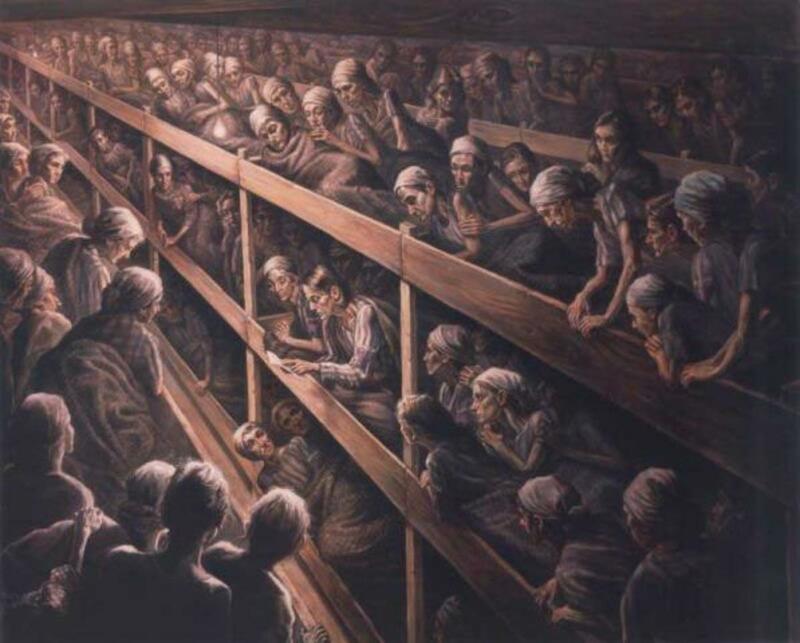 At night, after their long and torturous day of work, the two women would hold worship services in the women's barracks. There would be prayers and whispered hymns from some of the women, then Corrie or Betsie would read from the Dutch bible that they had managed to sneak into the camp, translating aloud in German. Someone else would then translate to another language, and so on around the barracks until the reading had been translated to the language of each prisoner. The two sisters kept up these nightly services for months until December 16, 1944, the day Betsie died. Just twelve days after the death of her sister, Corrie's life was saved by, what many believe to be a miracle. 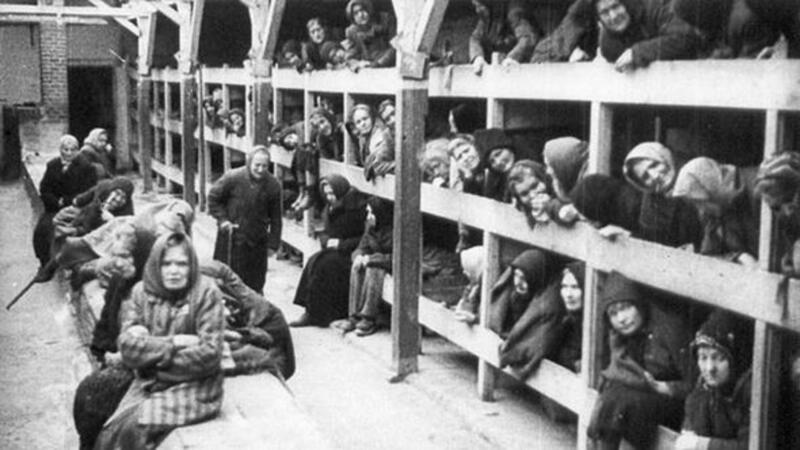 Though the exact circumstances are not known, it appears that a clerical error led to Corrie being released from Ravensbruck, just one week before all the women of her age group at the concentration camp were rounded up and executed. After the war Corrie returned to the Netherlands. 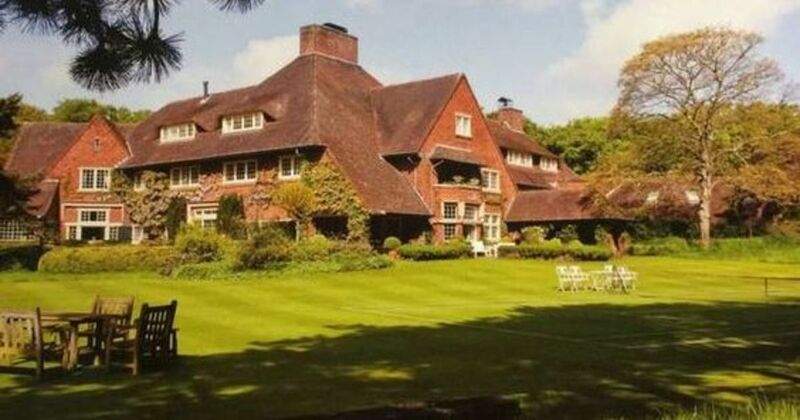 There, in Bloemendaal, she set up a rehabilitation center for concentration camp survivors, helping them to heal the mental scars and emotional wounds inflicted on them by their cruel captors during the horrific time of their imprisonment. This refugee center, in the true spirit of love and forgiveness for which Corrie ten Boom became known worldwide, also housed and cared for the jobless and homeless Dutch who had collaborated with the Germans during the war. In 1950 the centre opened its doors to anyone in need of care. In 1946, at the age of 53, Corrie returned to Germany where she met with two former Ravensbruck guards and forgave them for their part in the concentration camp atrocities. 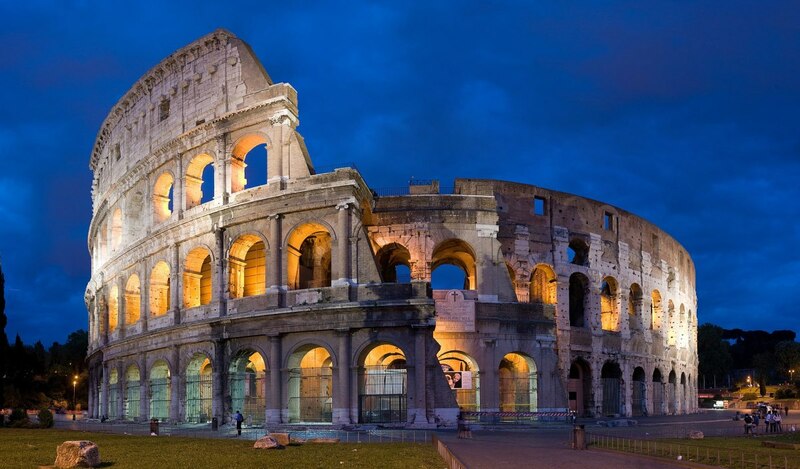 Thus began her worldwide ministry. In the years that followed she traveled the world, carrying her message of love and forgiveness to more than 60 countries. She also wrote numerous books on these topics. In 1971 she published the book The Hiding Place, which describes her experiences during the war. In 1975 the book was made into a movie of the same name. Corrie received much recognition for her courageous acts during the war, and her humanitarian work and worldwide ministry in the years following. Her awards and tributes include being named Righteous Among the Nations by the Sate of Israel, and being invited to plant a tree in the Avenue of the Righteous Gentiles at the Yad Vashem, where Oskar Schindler is also honored. She was also knighted by the Queen of the Netherlands, and had The King's College in New York City name a new women's house after her. As well, the building that had served as her childhood home, the site of the family business, and the location of the hiding place has been preserved and now operates as the Corrie ten Boom Home Museum. Jewish tradition holds that only specially blessed people are given the honor of dying on the same date they were born. There must be some truth in this as Corrie ten Boom passed away on April 15, 1983, on her 91st birthday. 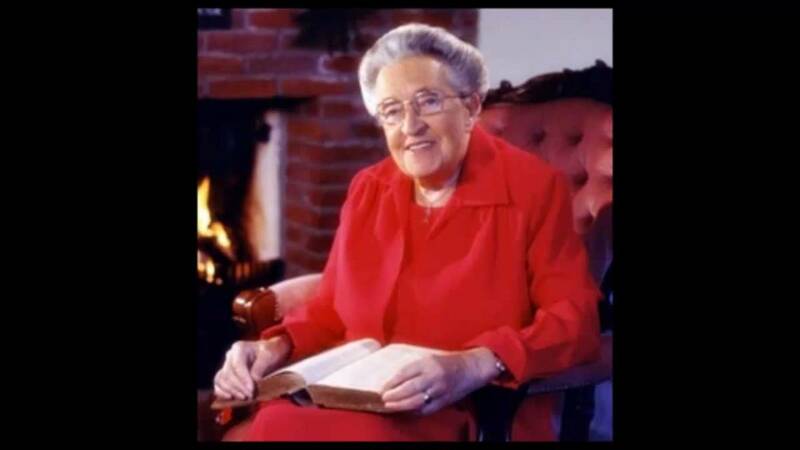 What happened to Corrie Ten Boom's other siblings (besides Bessie)? 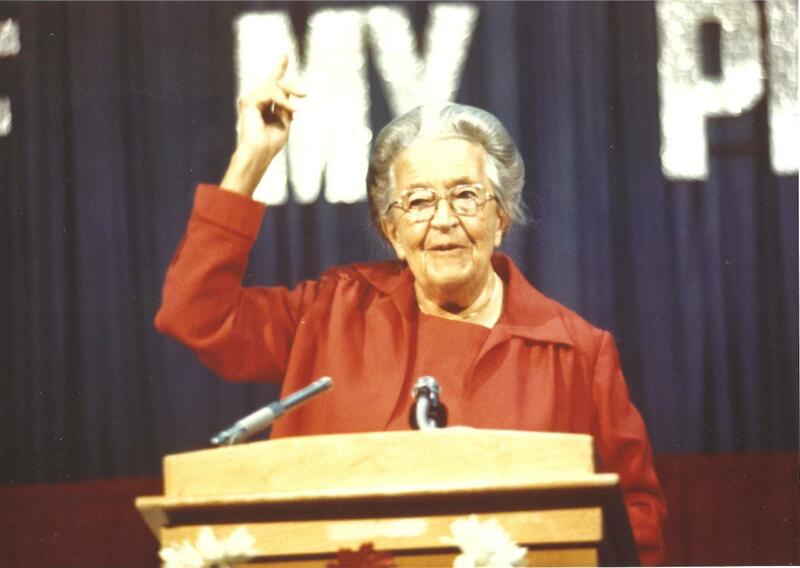 What awards did Corrie ten Boom win? She did not win any awards, as such, but did receive a number of honors, including being knighted by the Queen of the Netherlands for her work during WWII, and having a new Women's House at King's College in New York City named after her. Where can we watch more of her movies? I could only find one. To the best of my knowledge, there is only the one movie, and that is "The Hiding Place." I thought that Corrie and Betsie ten Boom were taken to Herzogenbusch concentration camp before being taken to Ravensbruck. Is this correct? How do I cite your work? How old was Corrie Ten Boom when the Nazis invaded her homeland? She was 48 when the Nazis invaded the Netherlands in 1940. Yes Eryn, it certainly has its sad, even tragic, elements but ultimately it is a very inspiring story of an incredible individual who overcame circumstances that for most of us are unfathomable, to become a great spiritual leader and proponent of peace, love, and forgiveness. Thank you Maria-Clara. I am glad you liked it, and that you were inspired by the story. I hope you get that A. It's a wonderful biography filled with love for good works and miraculous deliverance. God is faithful. Wow what a beautiful story!Amazing for a child like me .-. To learn what is was like,I really might get an A on my project!I love this story cuz it is inspiring for whoever reads it! Yes Mary, I agree, it is an incredible story, about an amazing person. It surprises me that, given the fact that she wrote a book about this war experience, and there was a movie made about it, I had not heard of her before. 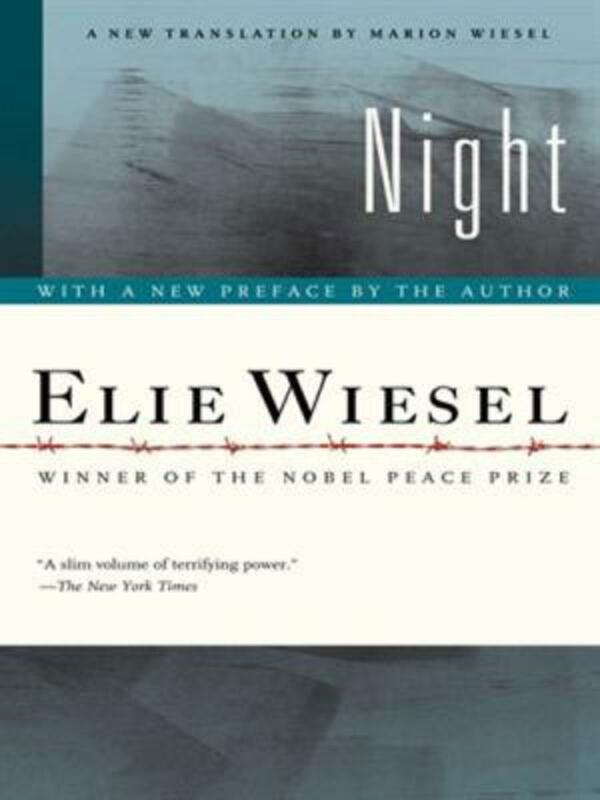 Everyone knows the name Anne frank, and I believe there are few who get through school without having "The Diary of Anne Frank" assigned to them as required reading, yet nothing of Corrie ten Boom. Makes me wonder how many similar stories there are out there, with just as incredible people doing just as amazing things, or having just as unbelievable experiences, that I have yet to discover. What an incredible story and a good piece of detective work on your part. It is incredible to think that her family's act of kindness saved so many. With her being a survivor, it makes the phrase you wrote down and placed in your pocket much more meaningful.